Updated one and two bedroom units with granite counters, stainless steel appliances, central air, washer and dryers, and off-street parking. 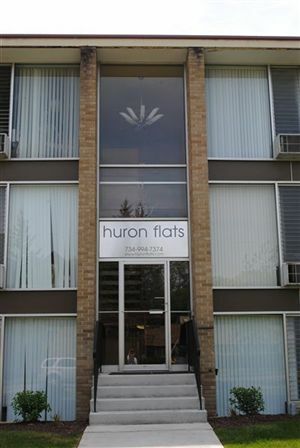 This location provides easy access to downtown, the U of M Hospital, and is only a short walk to the Big House. Fritz Lofts - 1014 Church St. 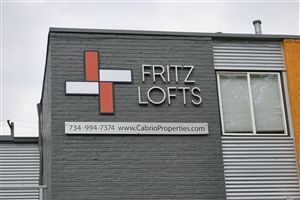 The Fritz Lofts are an extremely well located property in the middle of central campus and just a block away from the Ross. This property contains great floor plans that offer a lot more extra space than most apartments. Most of the units feature three levels (basement, living area, and upstairs bedroom). They also all have central AC. This property has been through an extensive renovation both inside and out. They are modern, sophisticated, and very unique! 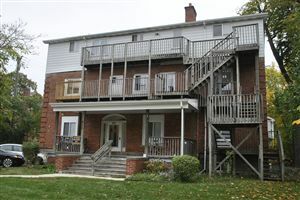 This 25-unit property is in an incredible location directly across from the stadium. There are spacious studio, one and two bedroom apartments. Each unit has ample living space and plenty of natural light. Select units have wood floors and patios. 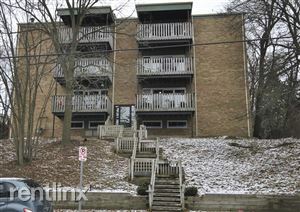 This is a small, well-maintained apartment building in a great area! This building has undergone a total renovation. There is new carpeting in all of the common hallways, new light fixtures, and new paint. There is an on-site fitness center. 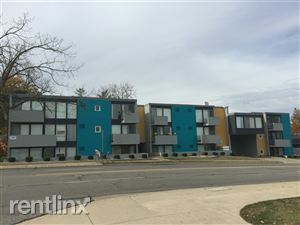 Within walking distance of downtown Ann Arbor. Also near AATA bus routes and the Ann Arbor YMCA. 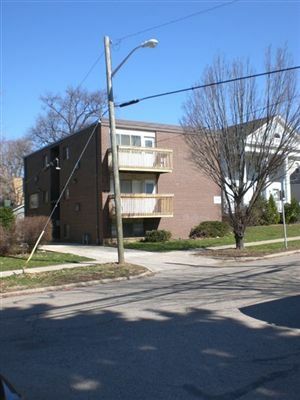 Well-maintained apartment building with great security, lighting, and large two bedroom units. 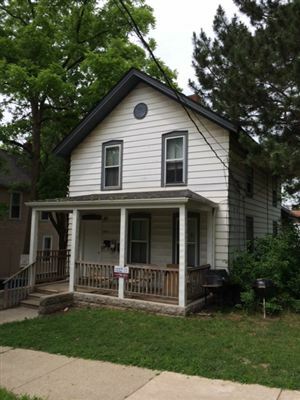 This five unit home is located on the corner of Oakland & Church and just a five minute walk to campus. Spacious one and two bedroom units are offered. Amazing location immediately across Hill Street from the Ross business school. Less than a minute walk to Ross - you cannot get any closer than this! 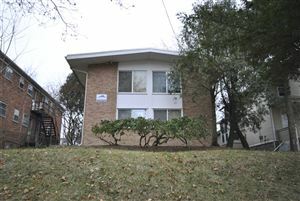 Visit www.cabriocampus.com for additional details and photos of this and our other properties available. 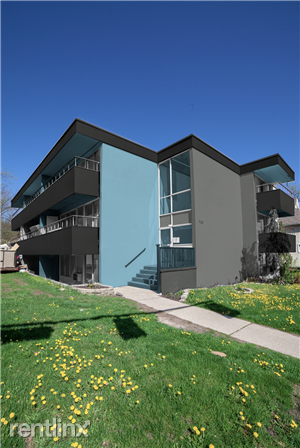 Modern apartment building consisting of six units that have all been recently updated. The units have private entrances and most have balconies. All have updated kitchens with built-in microwaves, full-size gas ranges, built-in dishwashers, and garbage disposals, as well as air conditioning and double vanities. 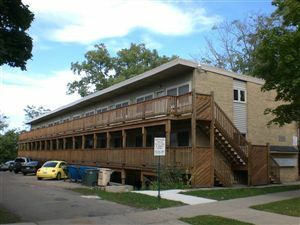 This is a four-unit apartment building on Ann Arbor's Old West Side. 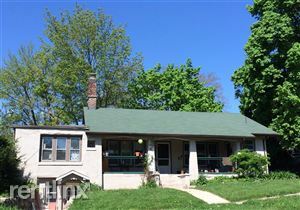 It is in a great area just steps from Washtenaw Dairy and downtown. One parking spot is included with rent. Visit www.cabriocampus.com for additional details and photos of this and our other properties available. Excellent Water Hill housing option. This multi-unit home offers a great location to everything. Rent includes gas, water and trash. A hop, skip, and jump away from The Big House and Central Campus! 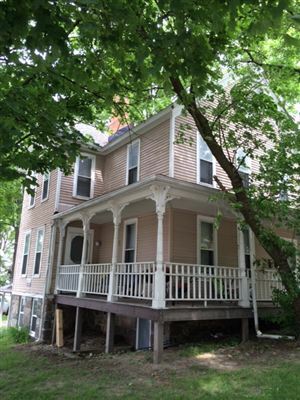 This property hosts 19 one bedroom, one bathroom, newly renovated apartments. 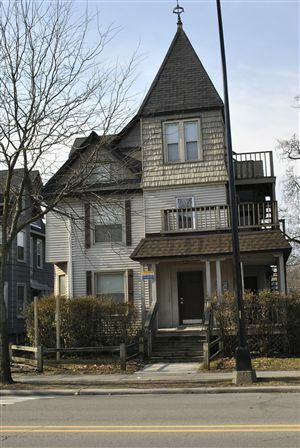 You are just minutes from central campus, the Big House and downtown Ann Arbor. 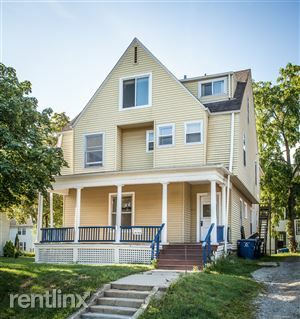 This property is located more to the North of campus and is only a few blocks away from Kerrytown and State Street. All units are two bedroom spaces with identical layouts, however, finishes vary with options from renovated to unrenovated. There is a laundry room located on-site and parking is available. Visit www.cabriocampus.com for additional details and photos of this and our other properties available. 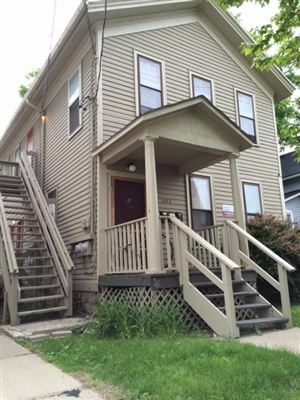 Convenient location close to everything on central campus at State and Packard. This property has seven unique apartments consisting of studios, 1 bedrooms, and 2 bedrooms. Visit www.cabriocampus.com for additional details and photos of this and our other properties available. 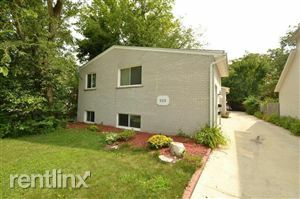 Charming multi-unit house within walking distance of campus and downtown. This house has a 4 bedroom unit and a 2 bedroom unit which can be leased together to fit up to 10 people. Visit www.cabriocampus.com for additional details and photos of this and our other properties available. Centrally located in the middle of campus, the athletic campus, and downtown. 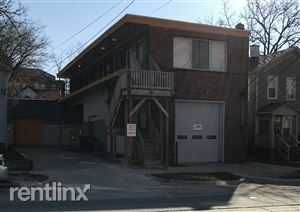 Great units in a well-maintained building! Visit www.cabriocampus.com for additional details and photos of this and our other properties available. Centrally located in the middle of campus, the athletic campus, and downtown. 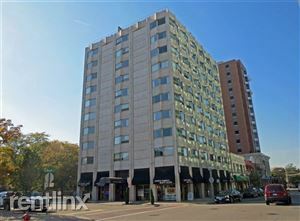 Great units in a well maintained building! Visit www.cabriocampus.com for additional details and photos of this and our other properties available. 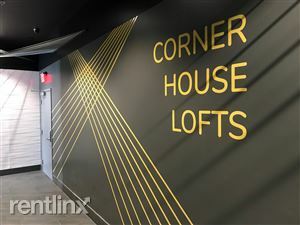 Corner House is committed to delivering a high level of expertise, customer service, and attention to all our customers. Save Time and Pay Online.